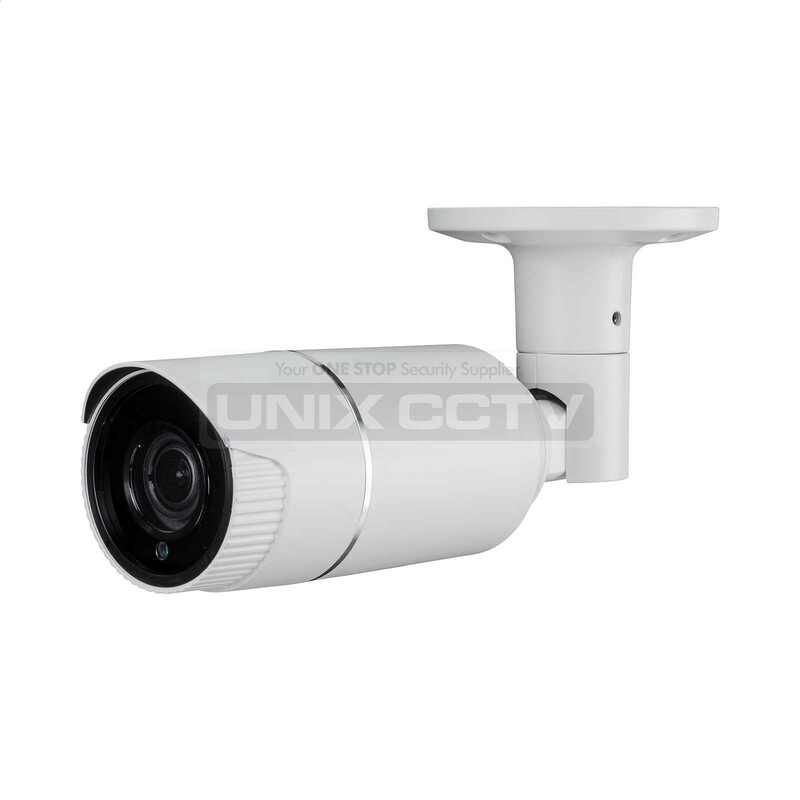 Experience 4K video surveillance with the simplicity of reusing existing coaxial infrastructure. 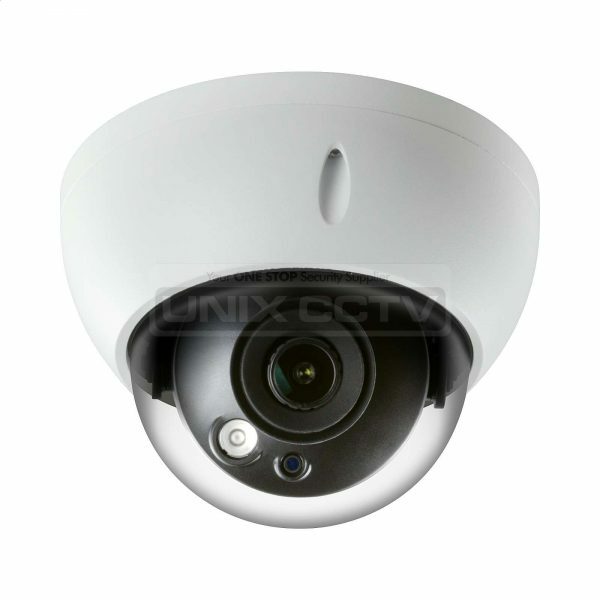 The 4K HDCVI camera adopts a powerful ISP and advanced 1/2″ image sensor, which provides superior high quality images. It also supports Starlight and 120dB true WDR for a clear image in poor lighting conditions. In addition, the camera features broadcast quality audio to provide enhanced supplementary evidence collection. 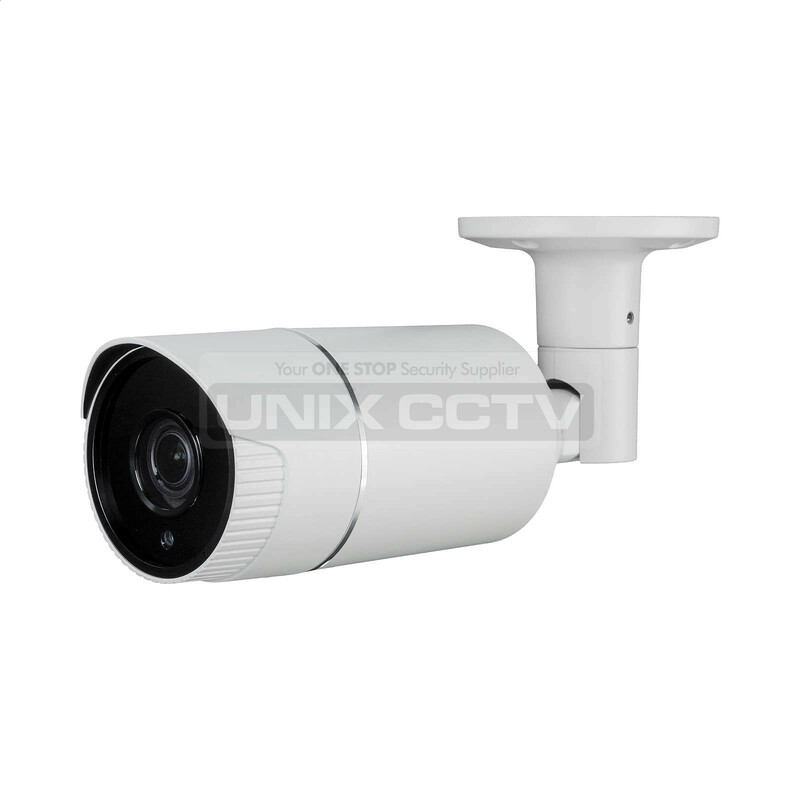 Ultra–high definition and a complete set of features makes the 4K HDCVI camera an ideal choice for mid to large-size businesses and projects where both highly reliable surveillance and construction flexibility are demanded. 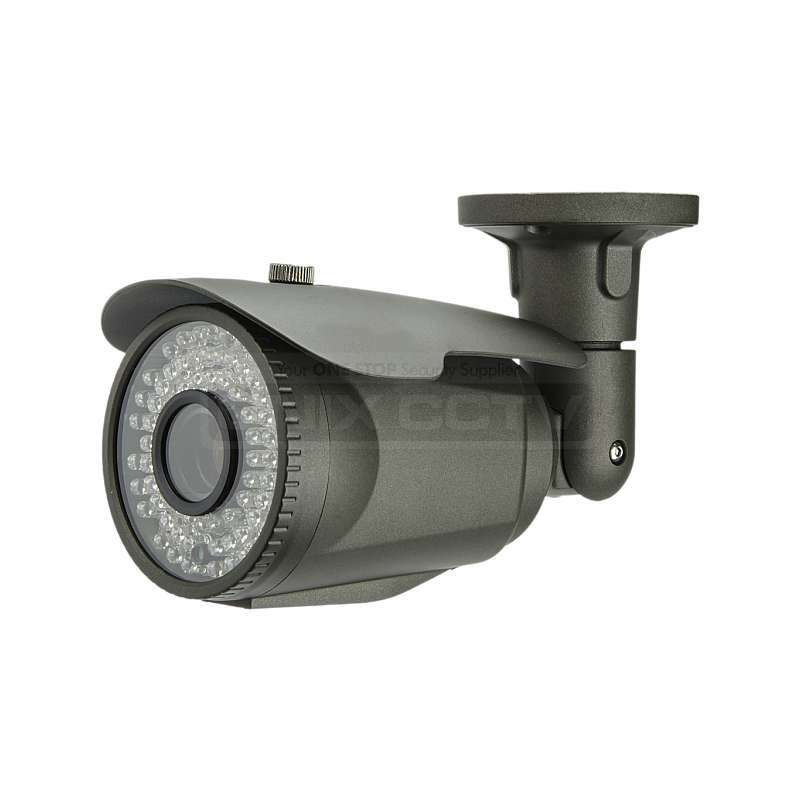 Simplicity : HDCVI technology inherits the born feature of simplicity from traditional analog surveillance system, making itself a best choice for investment protection. HDCVI system can seamlessly upgrade the traditional analog system without replacing existing coaxial cabling. The plug and play approach enables full HD video surveillance without the hassle of configuring a network. Starlight : With the adoption of large sized high performance sensor, the camera is able to provide incomparable performance even under extreme lowlight environment. The starlight feature allows more details to be captured and accurate color to be recognized at night or in scenes with limited illumination. Broadcast-quality Audio : Audio information is used as supplementary evidence in video surveillance applications. 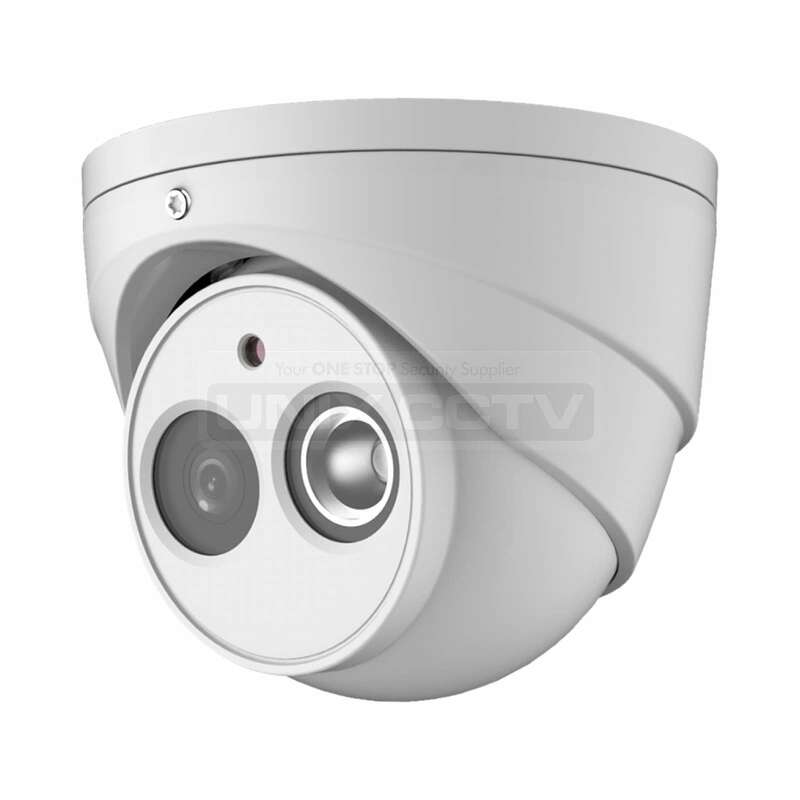 The HDCVI camera supports audio signal transmission over coaxial cable. In addition, it adopts unique audio processing and transmission technology that best restores source audio and eliminates noise, guaranteeing the quality and effectiveness of collected audio information. Multiple-formats : The camera supports multiple video formats including HDCVI, CVBS, and other two common HD analog formats in the market. A DIP switch located on the cable allows you to quickly toggle formats, further simplifying installation and debugging. This feature makes the camera compatible with not only XVRs, but also most existing HD/SD DVRs. Wide Dynamic Range : Embedded with industry leading wide dynamic range (WDR) technology, vivid pictures are achieved even in the most intense contrast lighting conditions. True WDR (120dB) optimizes both the bright and dark areas of a scene at the same time to provide usable video. Advanced 3DNR : 3DNR is noise reduction technology that detects and eliminates random noises by comparing two sequential frames. Dahua’s advanced 3DNR technology allows remarkable noise reduction with little impact to sharpness, especially under limited lighting condition. Besides, the advanced 3DNR effectively decreases the band width and saves the storage space. 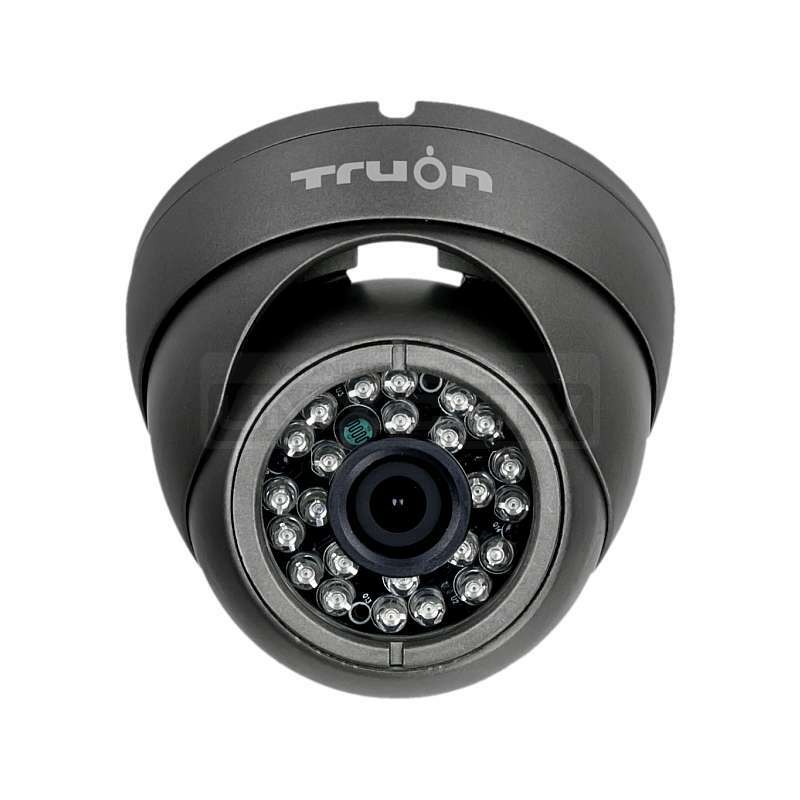 Protection : The camera’s outstanding reliability is unsurpassed due to its rugged design. 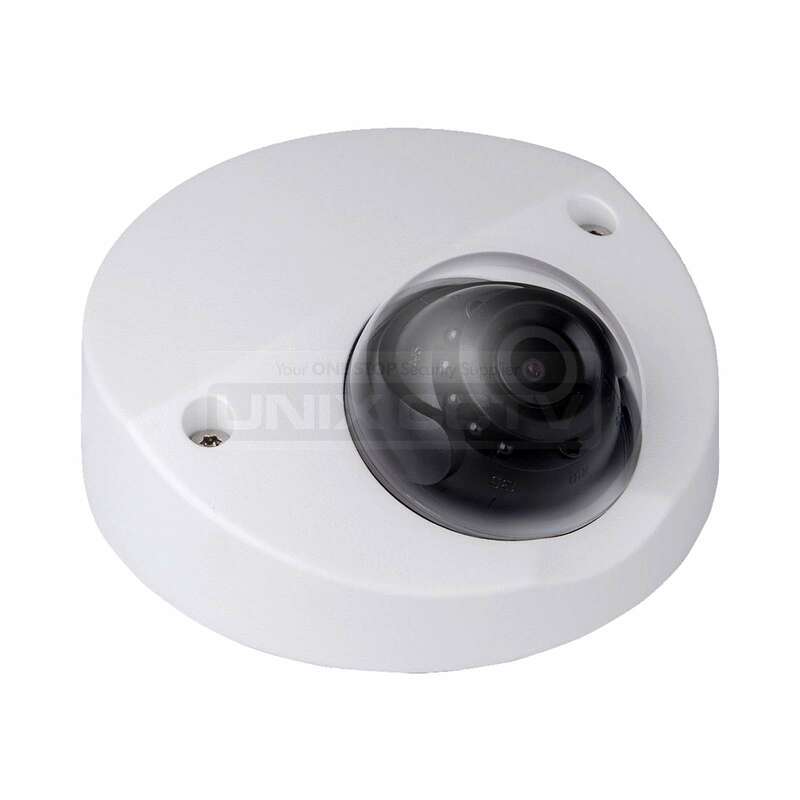 The camera is protected against water and dust with IP67 ranking, making it suitable for indoor or outdoor environments. 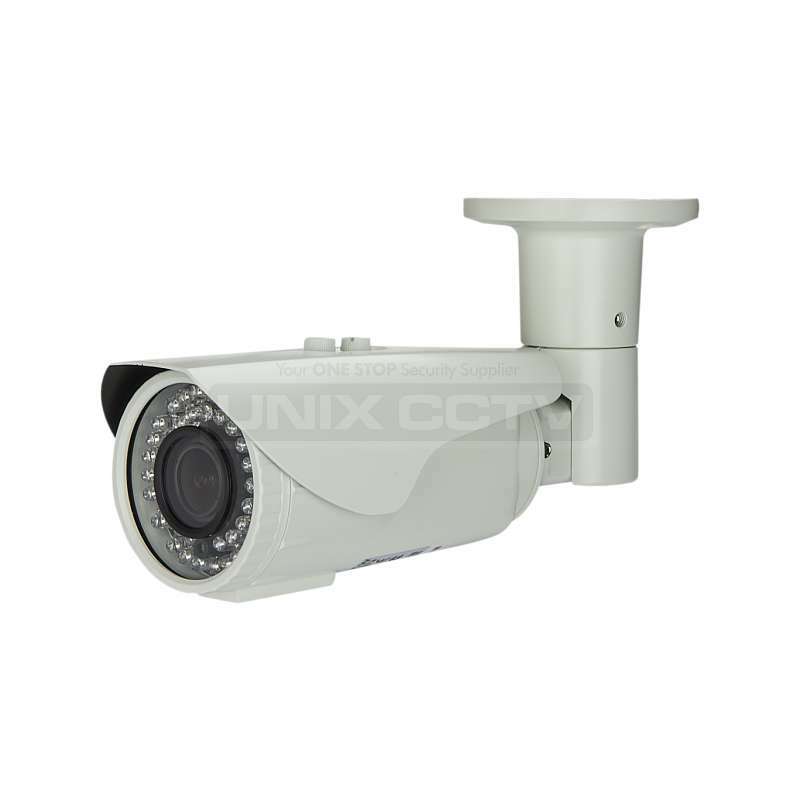 Supporting ±30% input voltage tolerance, this camera suits even the most unstable power supply conditions. 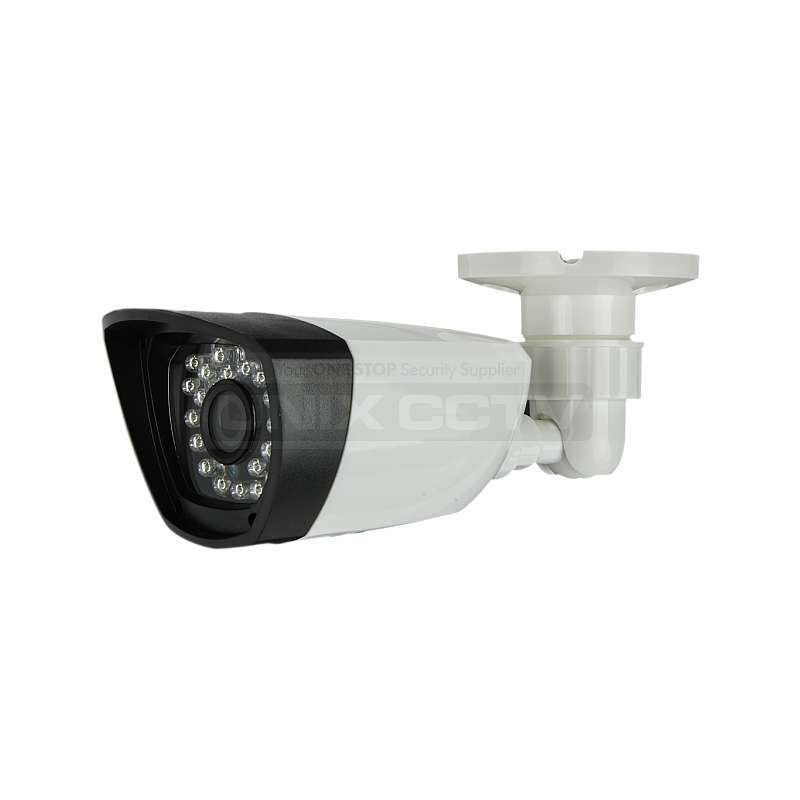 Its 4KV lightning rating provides protection against the camera and its structure from the effects of lightning.